What good does this ban of a few hours from campaigning serve? What message does the ECI want to give to all and sundry? The Election Commission of India barred Samajwadi Party leader Azam Khan for 72 hours from campaigning in the ongoing election. The ban came after the controversial politician made an indecent remark against his rival candidate Jaya Prada. Once a Samajwadi Party member, now Jaya Prada is contesting against Azam Khan on a BJP ticket. The EC also barred BJP candidate from Sultanpur, Maneka Gandhi, for 48 hours and Uttar Pradesh Chief Minister Yogi Adityanath for 72 hours. BSP chief Mayawati has been barred for 48 hours. The ban from campaigning for a few hours came in the wake of complaint filed against them for violating the model code of conduct by making insensitive and provocative remarks while campaigning during the elections. What good does this ban of a few hours serve? What message does the ECI want to give to all and sundry? 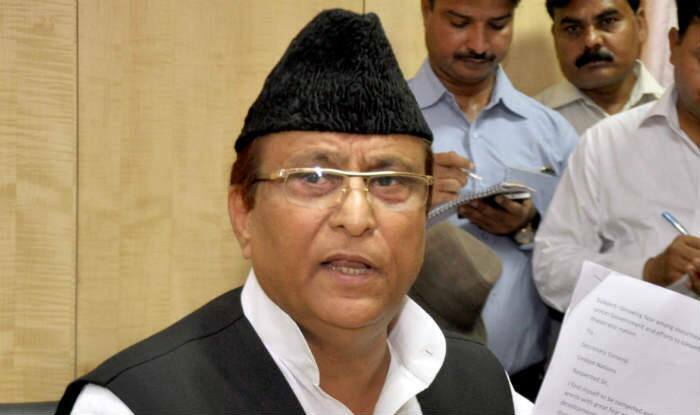 Azam Khan got away with a 72-hour ban for abusing a woman candidate. Others in the ban list also got away with a few hours ban from campaigning. But how can the ECI ensure they don’t campaign during the specified ban period? And what if they violate the ban? What will the ECI do to prevent them then? In the Azam Khan- Jaya Prada case, could the ECI have done more? In such a situation, can’t a candidate be banned or disqualified from contesting the election? Is the ECI not authorised to do so? I think, there might be ways to prevent him from contesting the ongoing election. If our ECI doesn’t have such power on its own, it should get enough teeth to punish the violators of Model Code of Conduct by rule. The autonomous body has to be autonomous in every sense of the term and not merely a toothless body which lacks the power to publish the wrongdoers in its own jurisdiction. By just issuing advisories or imposing short-term bans, the EC seems to lack the will to act tough, so much so, that the Supreme Court came down heavily on the poll panel on Monday, asking it to wield the power it has. The poll panel should take note of the SC reprimand and when the custodian of the Constitution wants action from the poll panel, there will be none who can stop it.